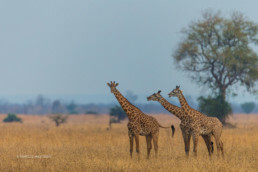 Luambe is a small National Park located between North and South Luangwa National Parks. 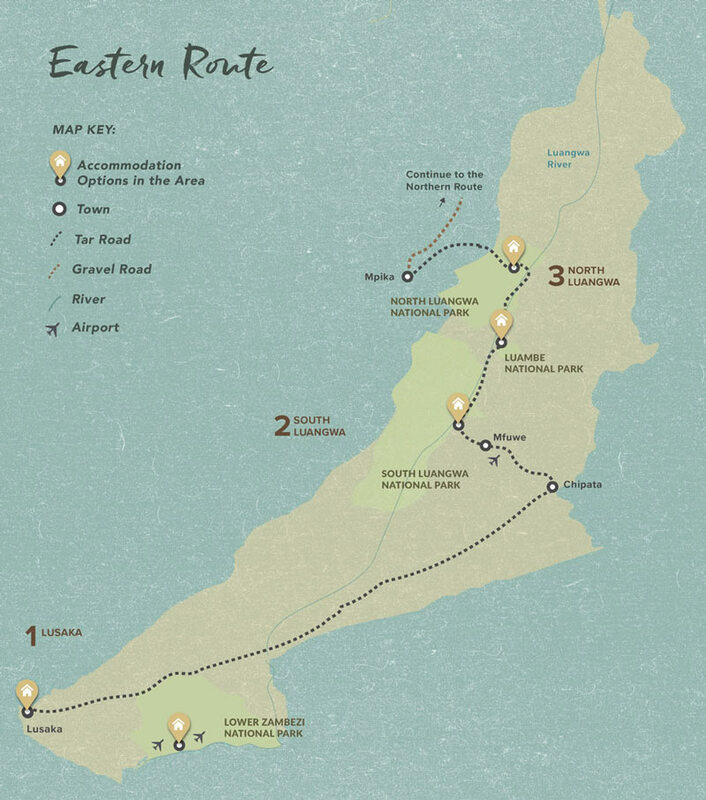 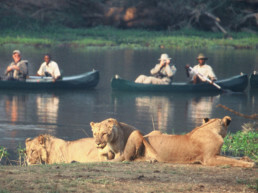 There is only one camp and so the whole experience is EXTREMELY REMOTE AND PRIVATE. 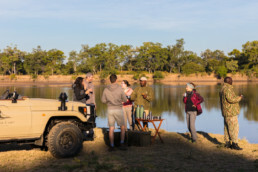 Since falling under new investment with a strong focus on conservation, game viewing has yielded fantastic results and the INCREDIBLE HIPPO POPULATION is something to experience. 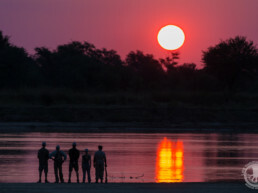 A very doable 3,5 hr drive from South Luangwa but also subject to seasonality. 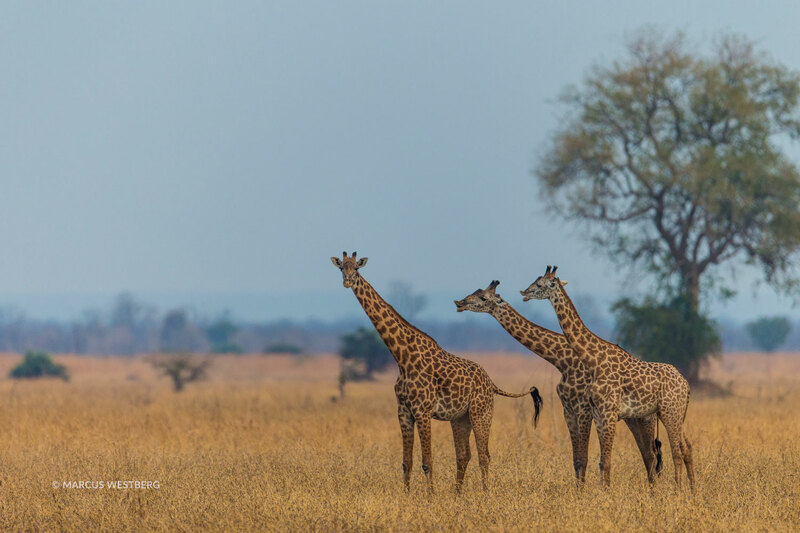 Although the lion and leopard numbers are not as high here as South Luangwa, they are still very much around and regularly captured on the camera traps. 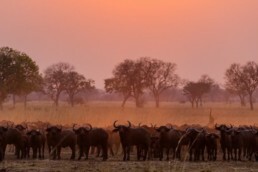 Elephant and buffalo are also available and sighted on a regular basis although still very much treated as a worthy sighting! 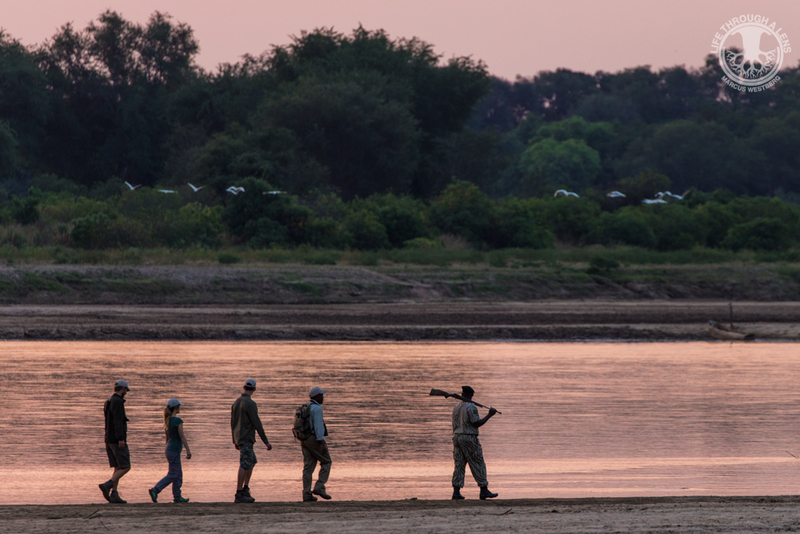 The broad and slow flowing Luangwa River provides the most incredible vistas and photographic opportunities. Invariably, any 180 degree sweeping view along the Luangwa will yield a variety of wildlife and numerous bird species. 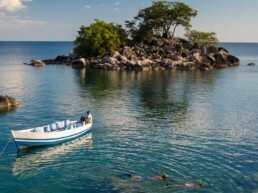 One of the most stunning rivers to explore in Africa! 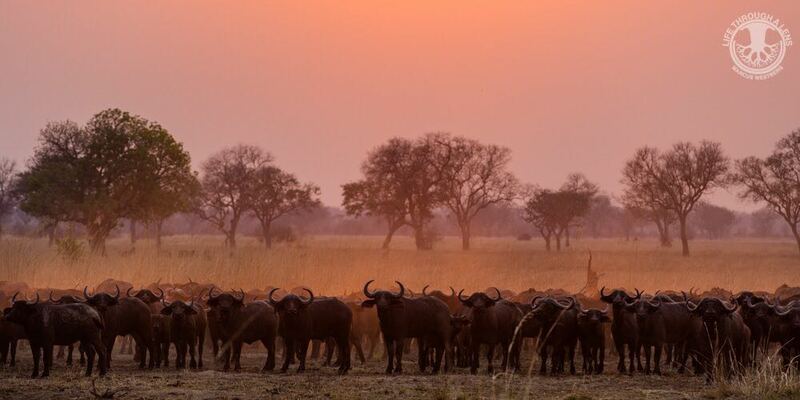 The hippos of Luambe are unreal – up to 700 hippos congregate in the deep pool that runs below Luambe Camp. Their interaction and behaviour can keep you entertained for hours! 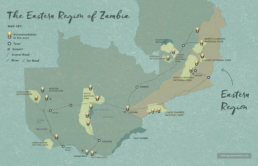 Although not unique to Luambe, the cathedral mopane forests and slow pools of water make for ideal Pel’s country. This is a great place to seek these special birds. 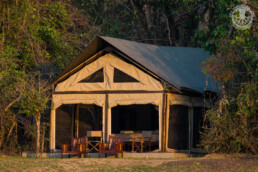 An 8 night safari combining Flatdogs Camp in South Luangwa with Luambe Camp in Luambe National Park. 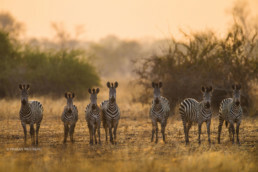 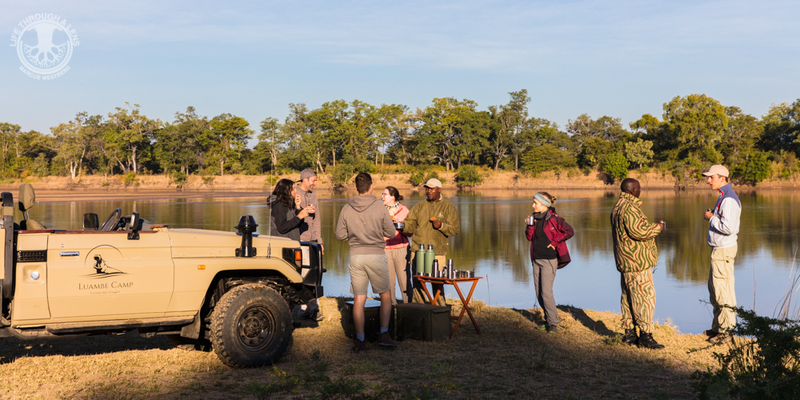 A 7 night safari across the 2 great rivers of Zambia – the Luangwa and the Zambezi – experienced from 2 National Parks: Luambe and Lower Zambezi. 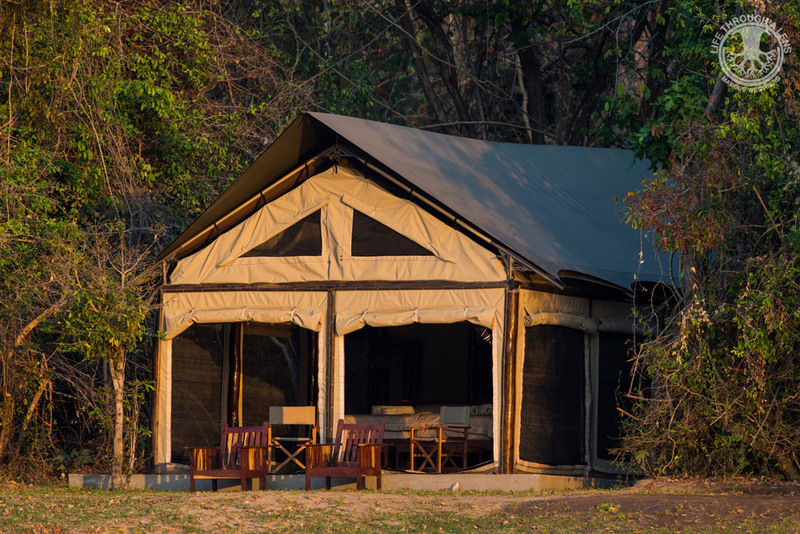 A 12 night, 13 day safari cAombining the amazing wildlife of Luangwa Valley and the beauty of the beach on the shores of Lake Malawi.